Kooksoondang brewery was established in 1952. 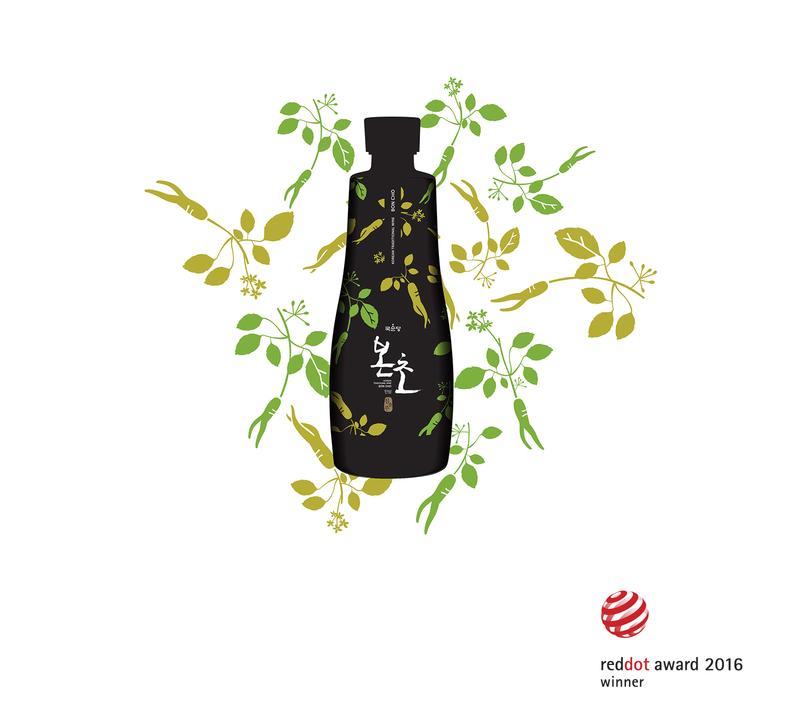 Kooksoondang, as a leading producer of Korean traditional liquors, has been string to focus on R&D to revitalize the traditional liquor making method of Korea. Boncho is a Masstige Kooksoondang product for traditional holidays of Korea only. Among its various products, Kooksoondang also produces Prestige, Premium, Basic Line which are exclusively available during traditional holidays of Korea. In Basic Line, Boncho is the product that takes the greatest portion of our energy. A wide variety of natural ingredients is used to brew unique and boutique liquor at every house. 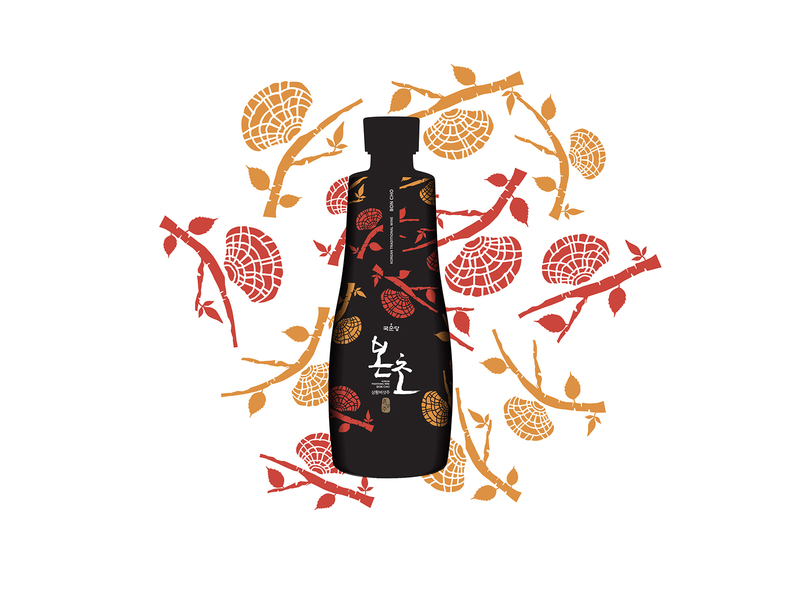 The concept of Boncho is the diversity of Korean liquors and its natural ingredients that are basic elements of the liquors. 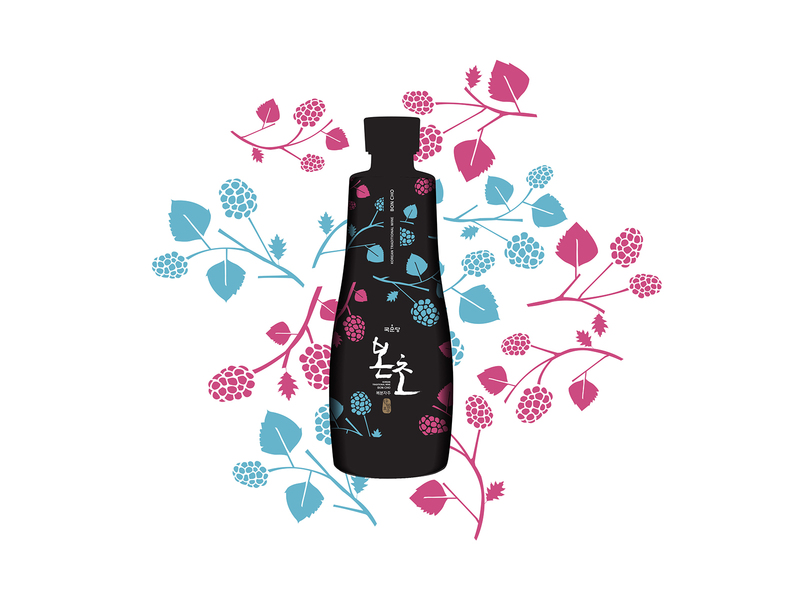 Having focused on the diversity and natural ingredients, the Company also brews Raspberry Wine, Sanghwang Rice Wine, and Ginseng Liqueur. The design of Boncho represents a focus on basic and intuitive graphic motif while capturing diverse and rich flavors and scents with unique colors and layouts. 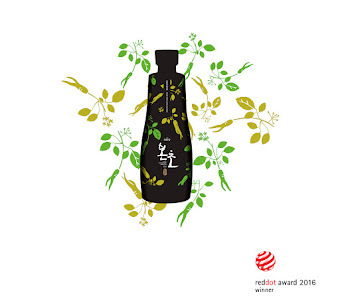 This design representation is able to reinterpret the stereotyped image of traditional liquor in a view point of modernity, luxury and uniqueness. Aside from the label design on bottles that depicts rich and brimful flavor and scent, the design for packaging maximizes the dissemination of the flavor and scent against the clean white background. 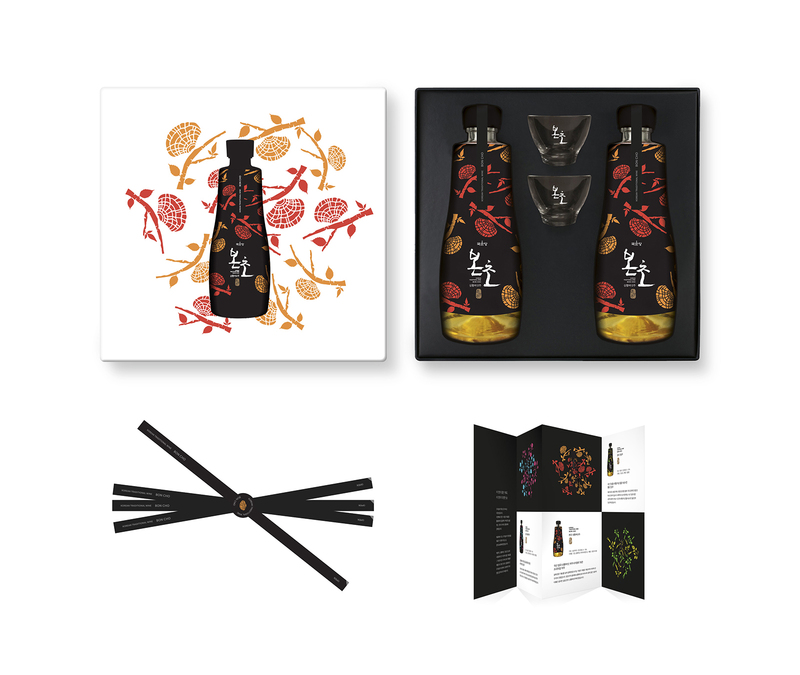 The black color on the sides and bottom keeps the eyes focus on the message on top; thereby completing the stylish and well-organized image of Boncho gift sets.